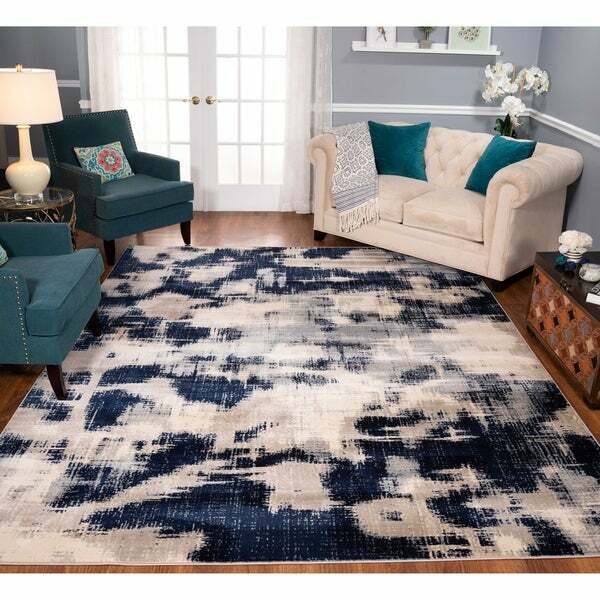 An amazing selection of modern rugs; our Milano collection exudes contemporary vibes. Power loomed in Turkey, these rugs are hassle free with virtually no shedding. Distressed look gives it a fashion forward feel. Vacuum regularly to prevent dust and crumbs from settling into the roots of the fibers. Brushless attachment is recommended. Avoid direct and continuous exposure to sunlight. Use rug protectors under the legs of heavy furniture to avoid flattening piles. Do not pull loose ends, clip them with scissors. Turn carpet occasionally to equalize wear. Clean spills immediately; if liquid, blot with clean, undyed cloth by pressing firmly around the spill to absorb as much as possible. For hard to remove stains, professional rug cleaning is recommended. Store in a dry, well-ventilated area. Use of a rug pad is recommended. Dimensions 96.0 In. X 31.0 In. X 0.33 In.